A Director of an award-winning architecture practice, Stephen George + Partners based in Leicester, is training hard to undertake the challenge of a lifetime. Mark Smith has chosen a challenge that will see him run 901 miles in a month from John O’Groats to Land’s End starting on the 1st September 2018. Mark will be running down the west of the country, he will have a support car, private paramedics and a sports therapist to help him achieve his goal. 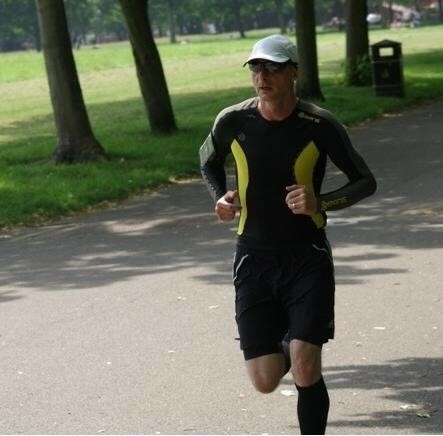 Mark has started his extensive training program incorporating 2 gym sessions a week, a rest day accompanied by some serious stretches and 4 days of running with that being increased to 100 miles a week. He is being supported in his training by Adam Jackson, a Team GB triathlon athlete who has devised the training and nutrition plans and who is extremely experienced in these big distance challenges. Stephen George + Partners are also supporting Mark by giving him the month off and helping him with his fundraising.